Aired on Wednesday, June 20th. 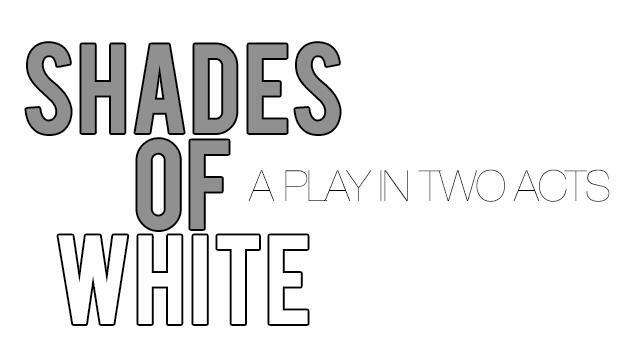 On this edition of ST, we speak with the Tulsa-based playwright Ilan Kozlowski, whose two-act dramatic comedy, "Shades of White" will be staged at the Tulsa PAC on June 22nd and 23rd. 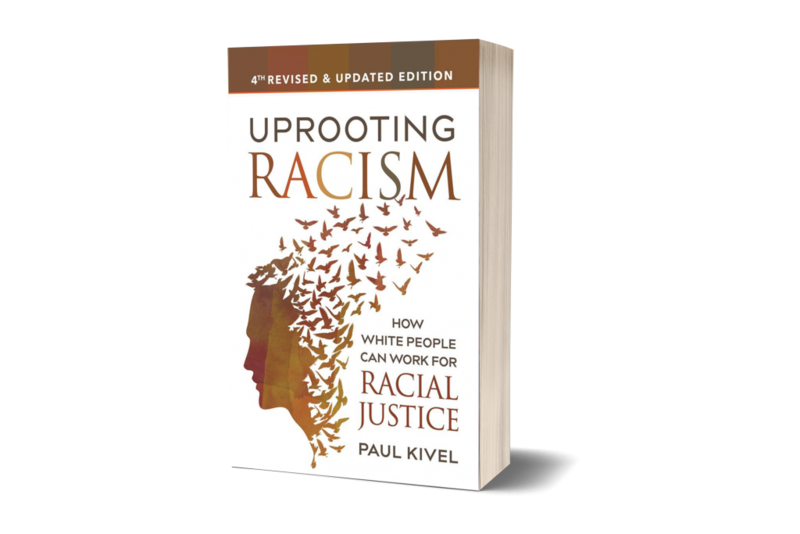 As noted of this work at the Tulsa PAC website: "Set in Tulsa in 1996 -- the 75th anniversary of the Tulsa Race Massacre -- [this play] explores the relationships between an Israeli immigrant and a former member of the Ku Klux Klan and their wives. Narrow-minded Dr. Whitehill and his crone of a wife, Birdie, are set in their miserable ways until Dr. Whitehill encounters Yossi, an open-hearted musician who loves life. 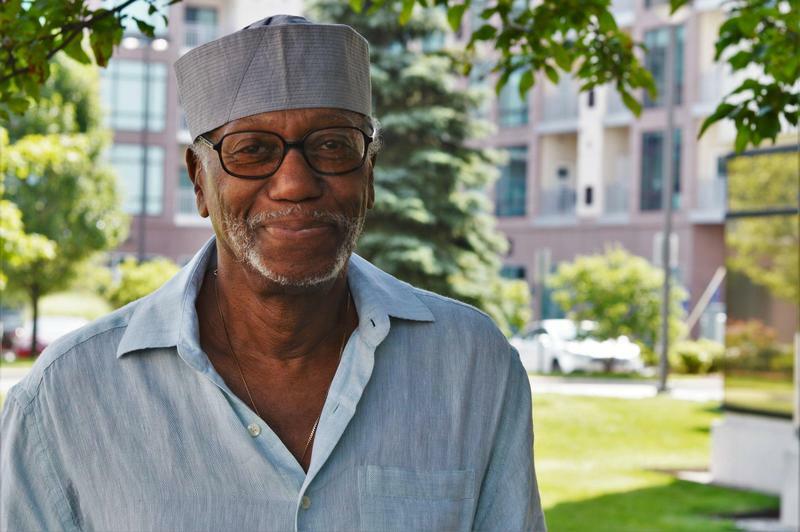 Uplifting, humorous, and ultimately hopeful, 'Shades of White' is a fast-paced serio-comedy that is relevant for our world today...."
(Note: This interview originally aired back in February.) 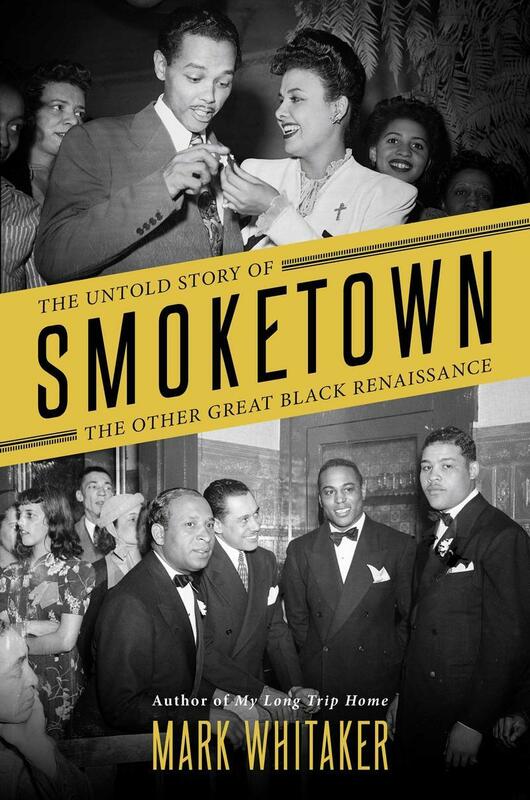 The author and journalist Mark Whitaker is our guest on StudioTulsa. A former managing editor of CNN Worldwide, and a previous Washington bureau chief for NBC News, Whitaker has a new book out, which he tells us about. 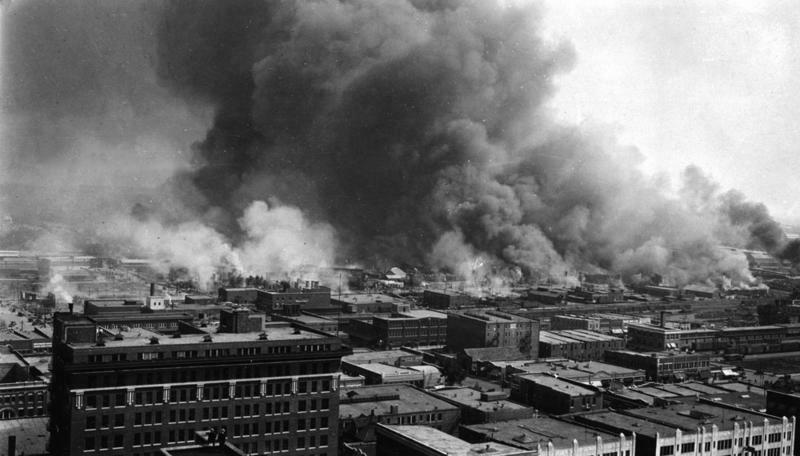 "The Sawners of Chandler: A Pioneering Power Couple in Pre-Civil Rights Oklahoma"
On this edition of ST, an interesting discussion with Hannibal B. Johnson, the Tulsa-based attorney, local historian, and prolific author. 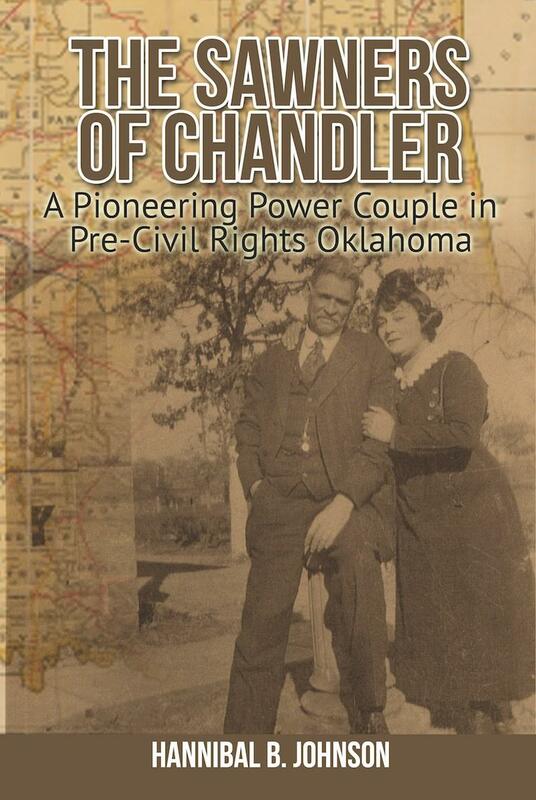 He joins us to talk about his newest book, which is just out: "The Sawners of Chandler: A Pioneering Power Couple in Pre-Civil Rights Oklahoma." As is noted of this compelling and eye-opening book at Mr.